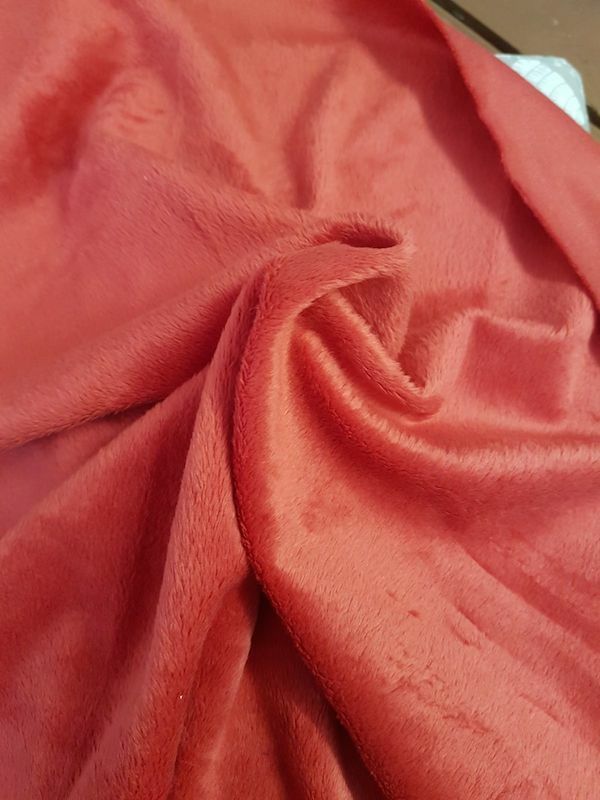 The softest, cuddliest fabric around! We've got Minky in Plain & dots --in baby pink, snow white, chickie yellow, lavender puff, and powder blue. Mix with cottons and other textures for a fabulous shabby chic look. Makes great raggy tags for, soft toys. I love it for the backs of quilts as it comes 60" wide. Use with or with out wadding.